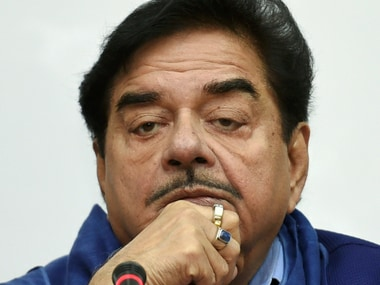 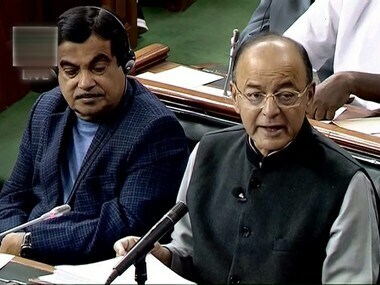 Joining fellow disgruntled BJP leader Yashwant Sinha in a protest over farmers' issues, MP Shatrughan Sinha today questioned viability of the health insurance scheme announced in the Union Budget. 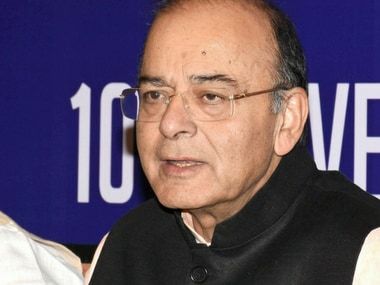 Finance Minister Arun Jaitley has defended Modi's government's plan to roll out the world's largest healthcare initiative across the country. 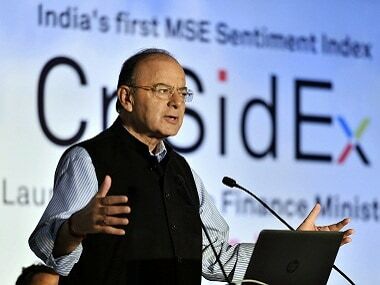 Finance Minister Arun Jaitley on Friday said the world's biggest health cover plan announced in the Budget will be cashless and not a reimbursement scheme, and promised more funds if required depending on the rollout later next financial year. 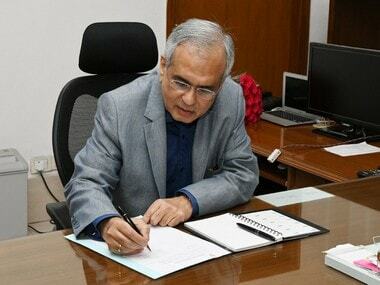 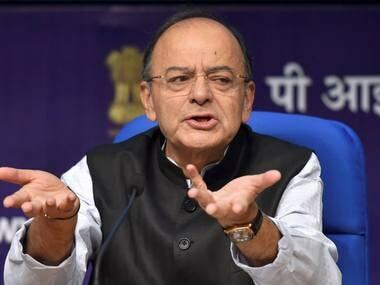 Jaitley chose to ignore uncomfortable economic facts which even his government's Economic Survey acknowledged, but, reiterated those facts which support his rhetoric. 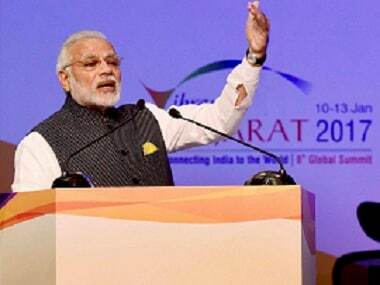 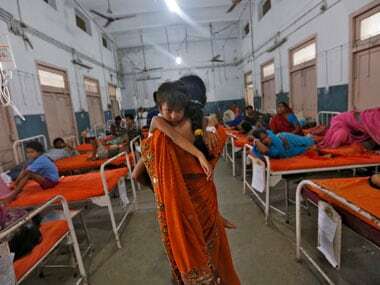 The Centre on Thursday announced the world's largest government funded health care programme, aimed at benefiting 10 crore poor families by providing coverage of up to Rs 5 lakh per family per year.